David Steffen writes fiction and code. He is the co-founder of the Submission Grinder, and the editor of Diabolical Plots. His fiction has been published in many great venues including EscapePod and Daily Science Fiction. We haven’t featured one of David’s stories for quite a while, not since way back in 2012 with Episode 55 and his story The Quest Unusual. This story originally appeared in Daily Science Fiction in November 2012 and if you’re a fan of the Tina Connolley’s EXCELLENT Toasted Cake podcast, you may recognize it from their March 2013 broadcast. Diabolical Plots Year One fiction line-up can be found here. And check out their Best of 2014 picks for Cast of Wonders! What more can I say about our narrator this week, the one and only Graeme Dunlop. Graeme is a Software Solution Architect and Voice Actor living in Melbourne Australia. 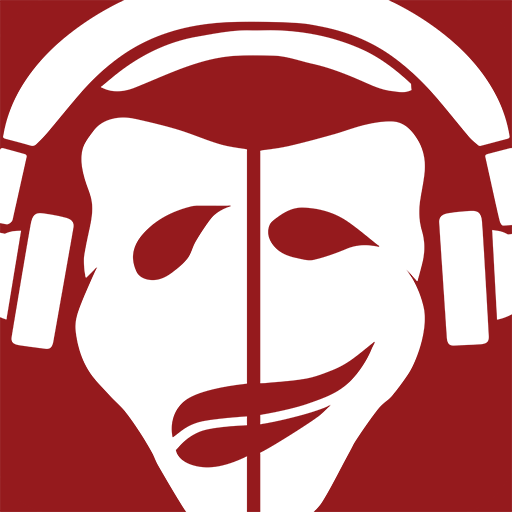 He is the sound producer for the horror podcast Pseudopod, and past host of this very podcast! You can find him on Google+ and he occasionally tweets as @kibitzer on Twitter.